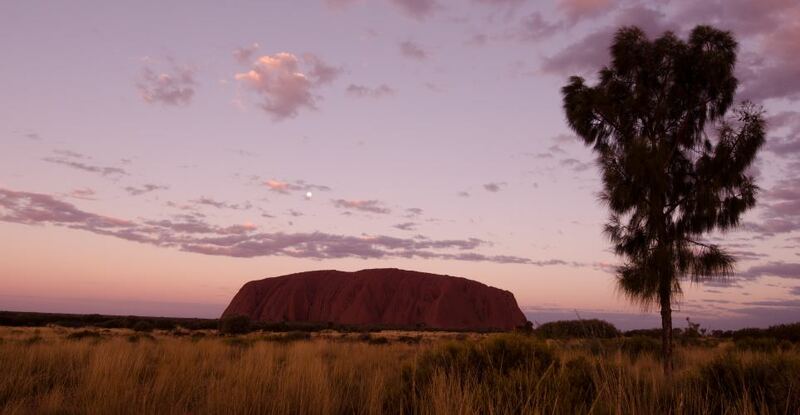 Come along to this panel discussion on the Uluru Statement and Indigenous self-determination. The Uluru Statement from the Heart was adopted in 2017 by over 250 Aboriginal and Torres Strait Islander peoples. It urges the Australian Government to address the structural inequalities faced by First Nations peoples through constitutional recognition, and the establishment of a Commission to oversee reconciliation between Indigenous and non-Indigenous Australians.